​In 2016, the Mont Albert Primary School Centenary Steering Committee was formed. Their vision was to create a celebration for the school’s centenary in 2017. The celebration embraced past and current school students, staff and the school community. It celebrated the journey of the school from its beginnings in 1917 through the decades to 2017. The celebrations included an Open Day and Centenary Assembly on Friday 5th May, followed by a Cocktail Party on the evening of Saturday 6th May. 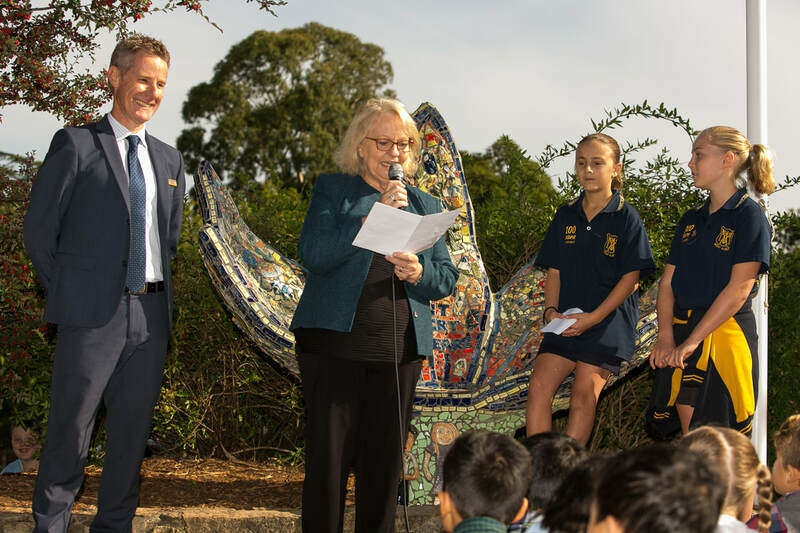 The school also designed and installed a Centenary Playground, created a Centenary Art Piece and ran units of historical inquiry for students. A digital archive was established and the school’s published history was updated. In 2016, plans were drawn up for the Centenary Playground which was to be supported financially by the MAPS community. 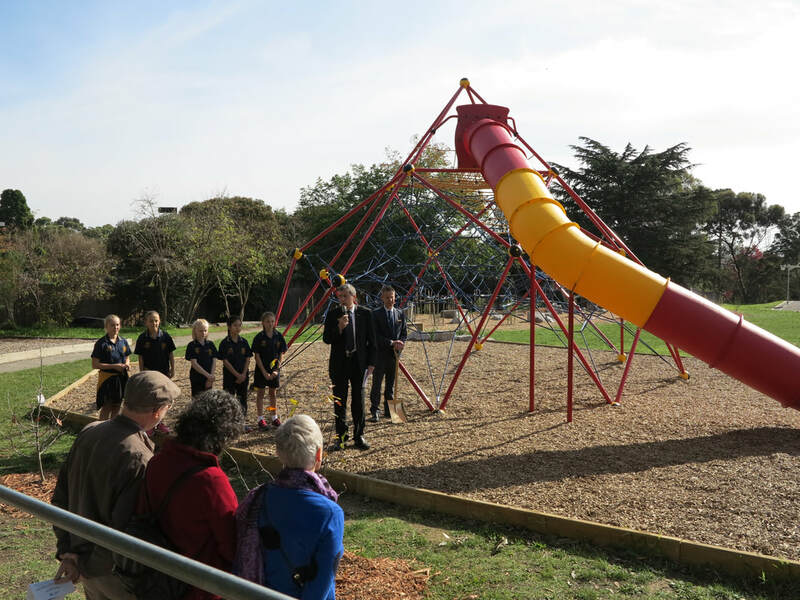 The Centenary Playground was officially opened by the Member for Box Hill, Hon. Robert Clarke MP. ​​Visual Arts teacher, Michelle Bishop, received funding through the City of Whitehorse Artist in Schools Program for the Centenary Art Piece. The piece would be created by Debbie Qadri, with elements created by all MAPS students. The Centenary Art Piece was officially opened by the Mayor of Whitehorse, Cr. Denise Massoud. ​The above information was taken from ‘The History of Mont Albert Primary School’, written by Alan Ritter and Dani Hedley.